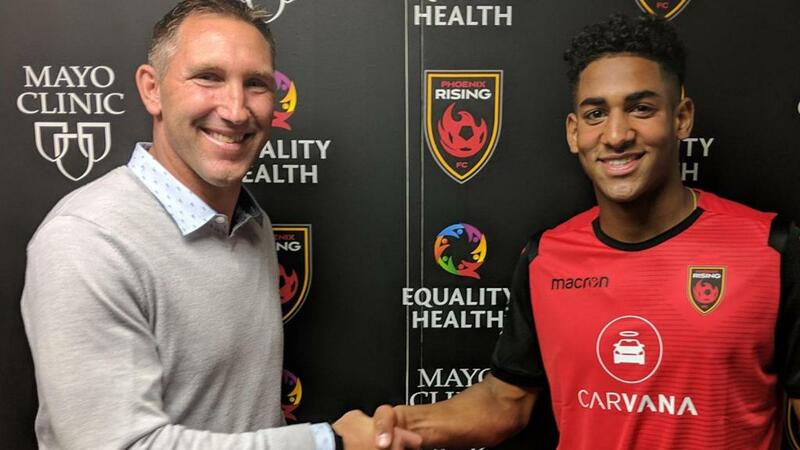 PHOENIX (February 7, 2019) — Phoenix Rising Football Club announced today it had added forward Ilijah Paul, a Gilbert, Arizona native, to the roster for the 2019 season. Paul becomes the youngest player in the history of the club. Paul will register as a United Soccer League Academy Player, maintaining his amateur status. Paul most recently played with the U16/17 Real Salt Lake Development Academy team in Utah. In 16 appearances (13 starts) Paul led the team with 10 goals. Prior to his time with Real Salt Lake, Paul played with local youth club Valparaiso United FC. Back in 2016, when Paul was playing with the U14 team, he and his teammates won the U.S. Youth Soccer national championship. In the 2-0 final win over Baltimore Darby (MD), Paul scored the game-winning goal and notched the assist on the insurance to goal to help clinch the championship. He scored three goals total in the national tournament. Paul has also played with local youth clubs San Tan Legacy and AZFC Thunder. With the addition of Paul, Phoenix Rising’s roster now stands at 21 players for the 2019 season. Phoenix Rising FC is the highest-level professional soccer franchise in Arizona’s history and currently the defending USL Western Conference Champions. The club is owned by legendary Chelsea and Ivory Coast striker, Didier Drogba, Advantage Sports Union CEO, Alex Zheng, Executive Chairman of Kona Grill, Berke Bakay, and an impressive collection of business leaders and international celebrities. 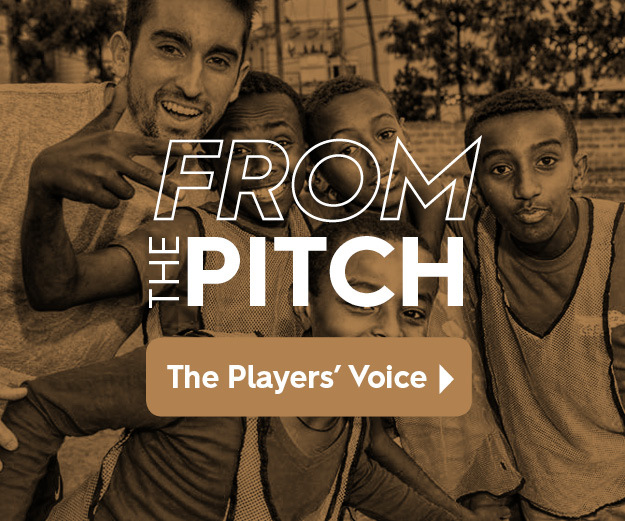 Established in 2016, Phoenix Rising FC is one of 10 cities applying for Major League Soccer (MLS) expansion and currently plays in the USL Championship, the largest Division 2 professional league in the world. In October 2017, Phoenix Rising FC acquired FC Tucson and is bringing USL League One professional soccer to Tucson beginning in the spring of 2019. For season tickets or more information call 623-594-9606 or visit PHXRisingFC.com. You can also follow the team on Facebook (PHXRisingFC), Twitter (@PHXRisingFC), Instagram (@PHXRisingFC), Snapchat (PHXRisingFC) and YouTube (PhoenixRisingFootballClub).